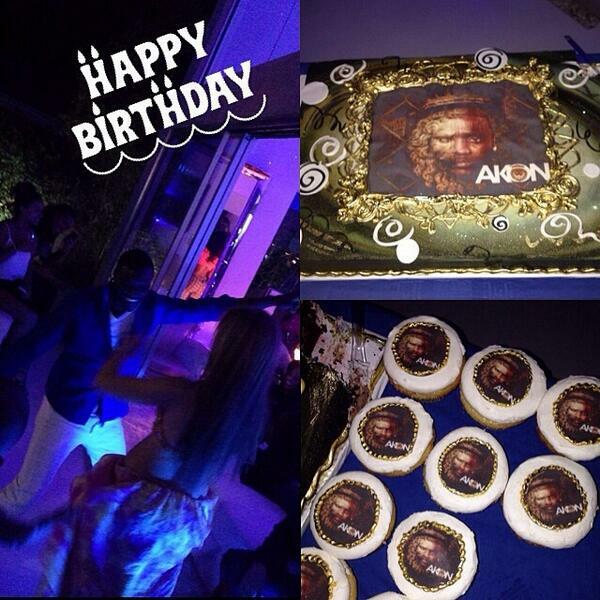 Born April 16 1973, Senegalese-American singer Akon celebrated his early 'surprise' birthday party at his New House in Los Angeles on April 3, 2014. The singer and producer reportedly took a perfectly fine suburban home in the San Fernando Valley and demolished it before turning it into a dope new party palace. 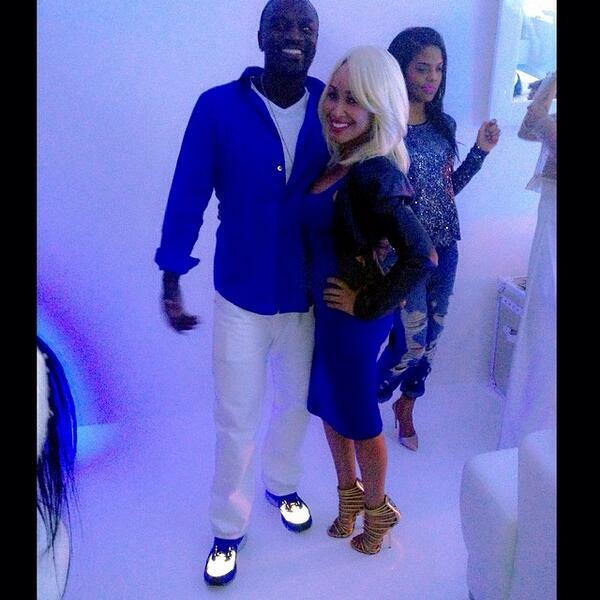 Real estate sources say Akon burned just under $2 million for his new elegant 5-bedroom contemporary home with glass walls and concrete floors. The Convict singer unveiled his masterpiece this week as part of throwing himself a huge 41st birthday bash and let's not forget, he also owns tigers!!! 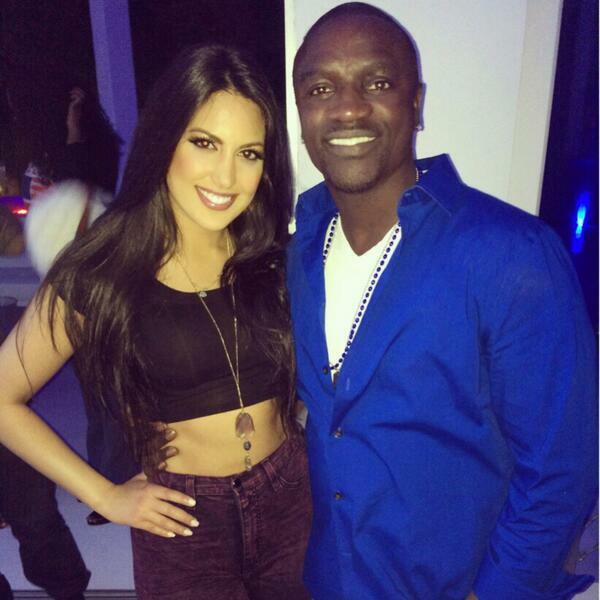 Do you like Akon's house before or after renovation?